It’s almost Christmas – which means it’s almost time for presents! No matter how old we get, there’s always a certain excitement in unwrapping presents on Christmas Day. And since you’re a van driver, there’s a chance somebody may have got you something for the vehicle that’s so important to you. So…which of these gift gadgets for van drivers might you like to receive? We all love a mug of tea or coffee! But there are times when you’re out on the road with nowhere to plug in a kettle. 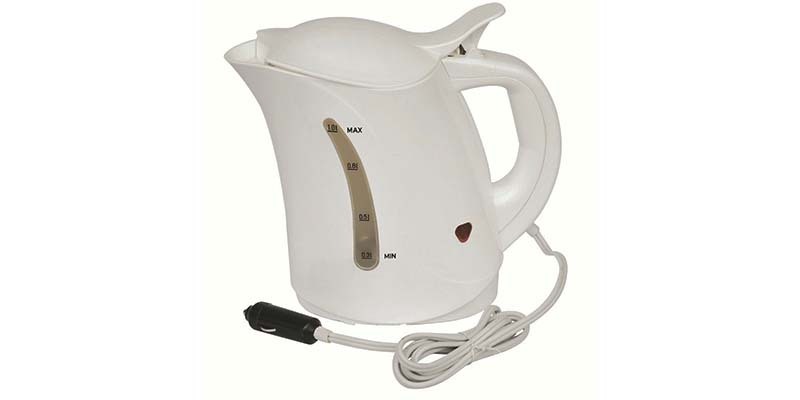 Here’s a solution – a travel kettle like this one, powered by your van’s cigarette lighter. You’ll be able to have a cuppa whenever you want it! Maybe you’ve already got a phone holder in your van – but many of them can be fiddly things. Trying to get the brackets to take a secure grip on your phone can drive you barmy, particularly if you have to take your phone in and out several times per day. 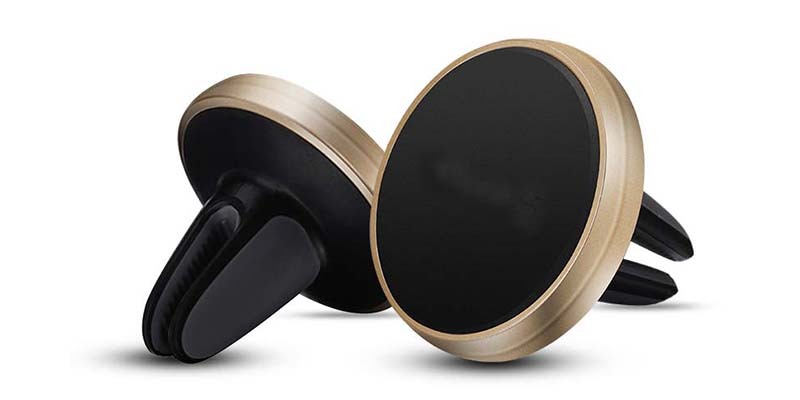 A magnetic phone holder like this one will get rid of that problem. Just put your phone against it any way at all, and it will grip securely for as long you need. Know how the pouch in your driver’s door keeps getting filled up with rubbish? Parking discs, confectionery wrappers, crisp bags, assorted scraps of paper, and the like? And it always seems a pain when you get finally get round to cleaning it out. 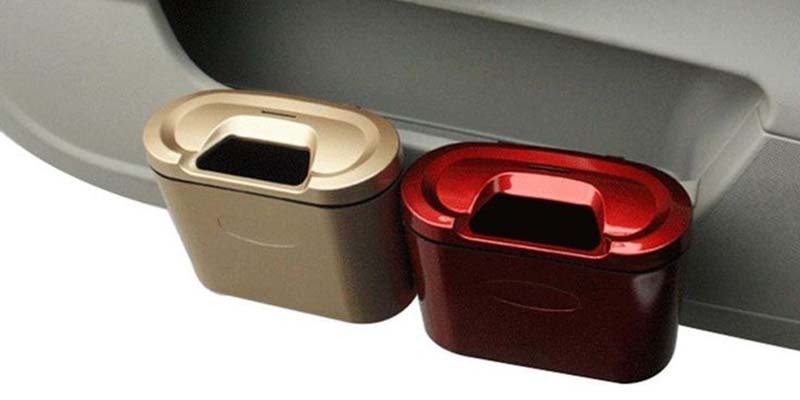 A clip-on bin will help you keep thing tidier and cleaner. If you’re really ‘green’, you could even get two – one for recyclables, and one for other rubbish. An ice scraper glove is as good a way as any of clearing frost from your windscreen at this time of year (though you could always boil your travel kettle either!). A novelty glove can add a touch of fun to the chore. 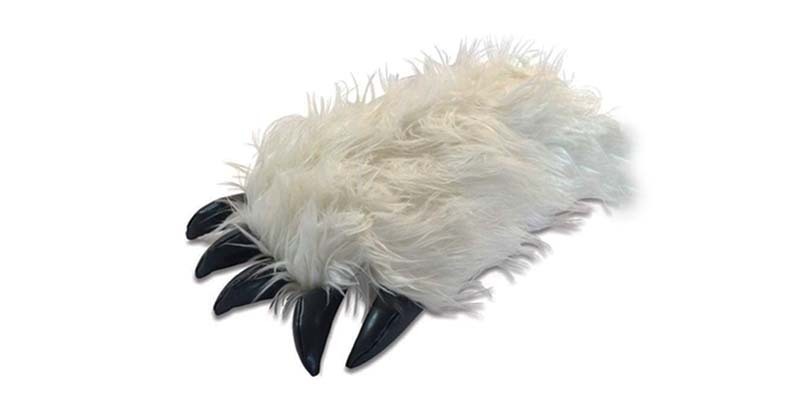 We particularly like this abominable snowman one, though there are literally hundreds of types available. Obviously, we don’t know if you’ll get any of these gift gadgets for van drivers. But what we do know is that when it comes time for van insurance, there’s no novelty or gimmicks with us – just the best service on the market. That’s because we’re the original and best van insurance specialists in Ireland. We deal with all the major insurance providers to get you the best quote. We regularly deliver savings of 25% or more. This entry was posted in General News, Just for Fun. Bookmark the permalink.